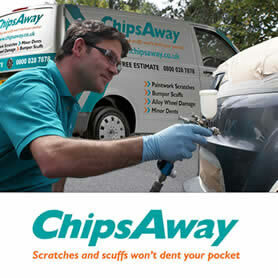 ChipsAway guarantee that all new franchisees will receive a minimum of £80,000 worth of leads enquiries in their first year*. 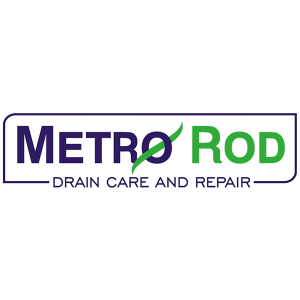 Our market-leading franchise has been developed to make it as easy as possible for you to start your own business. 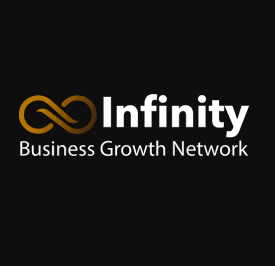 You don’t need any experience; we’ll provide all the support you need to make your business a success. Be your own boss with a turn-key ChipsAway franchise. 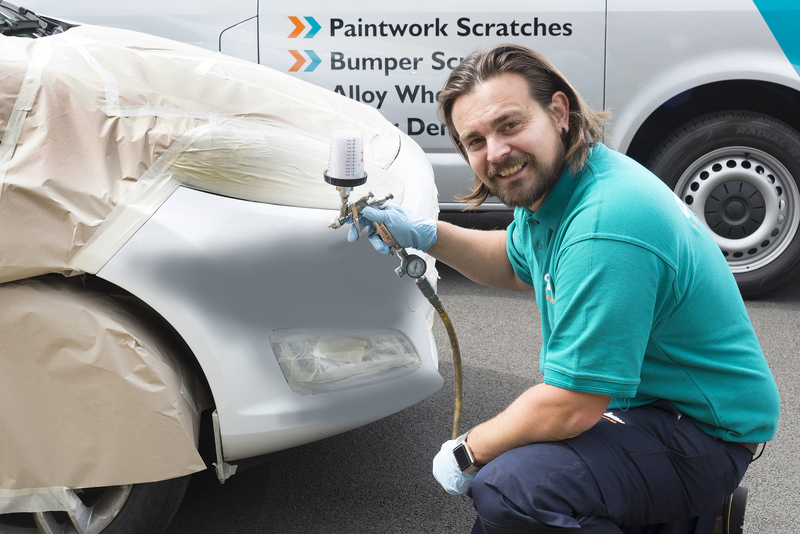 A full member of the BFA, ChipsAway guarantee that all new franchisees will receive a minimum of £80,000 worth of customer enquiry leads* in their first year and are given all the support and training needed to start a successful paint and bodywork repair business. The ChipsAway Marketing Support team provides franchisees with extensive national advertising, including nationwide coverage on TV, and online and offline campaigns throughout the year to raise brand awareness. As a result of extensive national advertising campaigns, including our TV advertising, the average ChipsAway franchisee received over £140,000 worth of customer enquiries in 2017 via the ChipsAway Head Office. Fill out the enquiry form below to find out more, or book onto one of our regular informal Open Days to find out more detail about what it’s like to run a ChipsAway franchise. You can chat to some of our current franchisees and see a hands-on demonstration of the SMART repairs you could be doing. We look forward to seeing you soon!